IBE provide sales, service and consumables to all office machines. Do you want to save money on your next printer purchase? 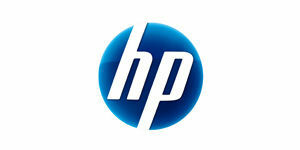 You can buy high quality refurbished HP printers in Adelaide at affordable prices and unbeatable value. Why spend more than you have to! With our extensive range of ‘almost new’ products, you won’t be short of choice when it comes to our selection of reliable printing solutions. 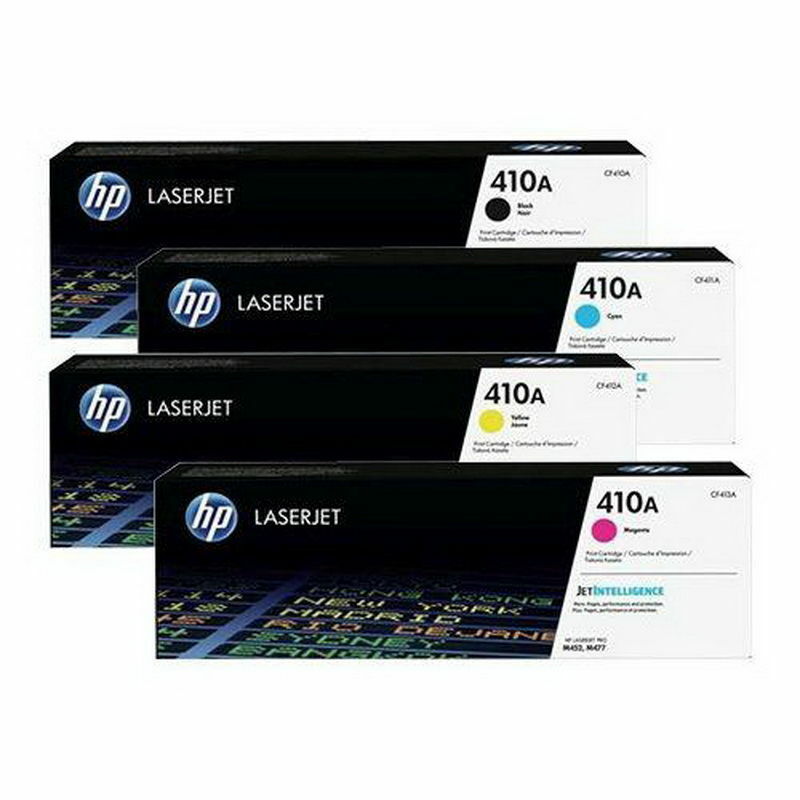 Choose from HP Colour Laser Printers, Black and White Laser Jet Printers, Colour Inkjet Printers, Multi-Function and All-In-One models. 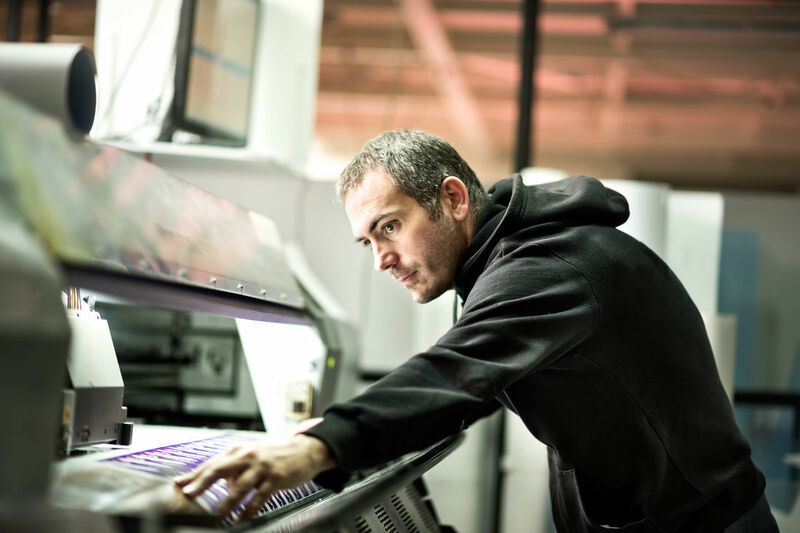 All our printers are fully certified, original and in excellent condition - with every item undergoing strict tests to ensure it operates as good as a new printer. At IBE, we pride ourselves on being a leader in the office equipment industry, with over 40 years experience to our name. As an established ‘refurbished’ retailer, you can feel confident you are buying authentic HP goods that deliver on performance, functionality and price. 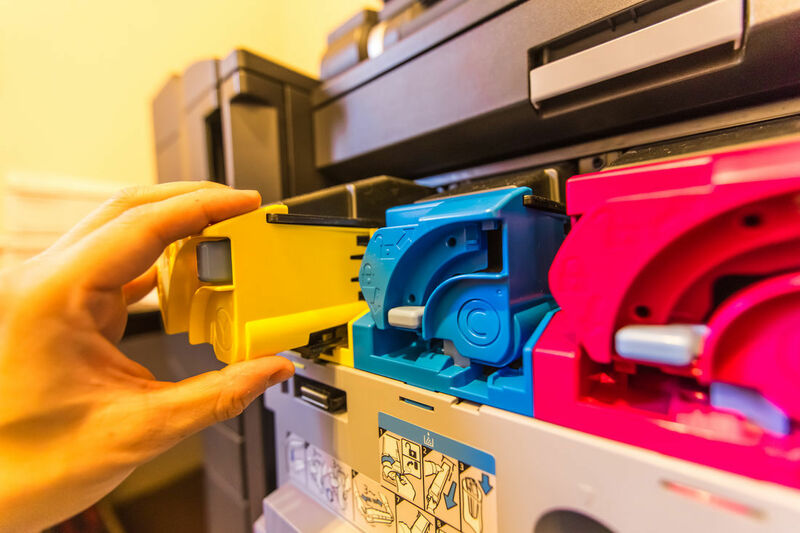 Our onsite HP printer and copier repairs in Adelaide will save you time and money. Independent Business Equipment (IBE) is dedicated to delivering quality repair services on both brand new or older model printers. 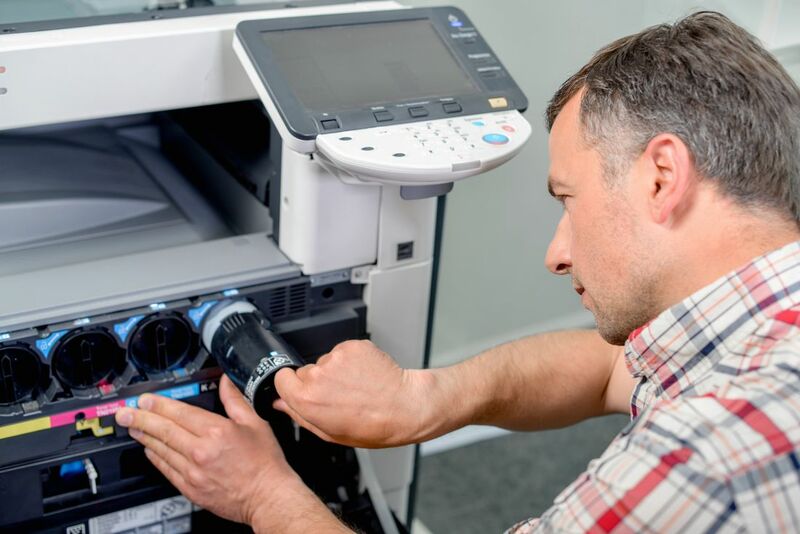 Whether you’re experiencing printing glitches, cartridge issues or hardware problems, our expert team of technicians will visit you onsite and repair your printer quickly and efficiently. Our technicians have been formally trained by HP directly and are constantly in communication with the manufacturer to stay up to date with the latest technology and manufacturer support. At IBE, we’re able to look at your general office equipment requirements and provide a best-fit approach rather than a one brand suits all mentality. This means, we deliver customised solutions that work with your individual business requirements and do our best to solve your printing concerns efficiently. Need a technician to come out as soon as possible? No stress. Log a Service Call today via our website and we’ll get someone out there promptly. Buy reliable and genuine HP printers in Adelaide at Independent Business Equipment (IBE). Contact our friendly technicians today on (08) 8211-8474 and let us know how we can help with your printing needs.